As most great designers will tell you, the design is only as good as its ability to solve a problem. The focus is not so much on aesthetics, as it is on function. If you manage to persuade someone to do what you wanted, design did its job well. Otherwise, it failed, even if it looks great. Apple's headphones come with a controller for the iPod and other phone functions. This controller is ergonomically shaped in such a way, that you can use it with your eyes closed, or while running. Your finger will always find its orientation. The volume up button is physically on the top. The form follows function, being beautiful comes secondary. The controller is designed in such a way it does exactly what you expect it to do, without guessing. There are infinite ways you can implement this philosophy into software, but you have to know what you are trying to do. That's the main objective of user experience in general, understanding your goals, and adapting everything to help users reach them. the main button can play and pause with a single press. The same goes for answering and hanging up the phone. Less is more is a very important approach, and it's one of the reasons why the iPhone did what it did, having a single button instead of many. Users shouldn't be faced with too many options and choices, it's better to design these choices in such a way they offer advanced behavior. Only then, users will find something intuitive and easy to use. As mentioned before, the headphones controller can adapt its behavior to the state the system is currently in. When you are listening to music, it controls music, when you're on a call, it controls the call, when you are using Siri, you're the weirdo who's talking to your phone. Software can do the same; when I launched this blog, I played around with the idea of the home link adapting to the fact where the visitor currently is. Software users come in various shapes and find themselves in various situations. First time user vs. second time user, potential client vs. client etc. Advanced systems can adapt to this fact and offer a different kind of experience to each of them, acting multifunctional. You want to present yourself to the first time user, and inform the second time user. You want to close the potential client, and do everything to retain the current client. Software is not static anymore, it adapts to different personas and scenarios. Great user experience is consistent inside a product and across multiple channels. Even if something is not solved perfectly, analog functions must be solved in the same way all across the same and other systems, to avoid confusion. 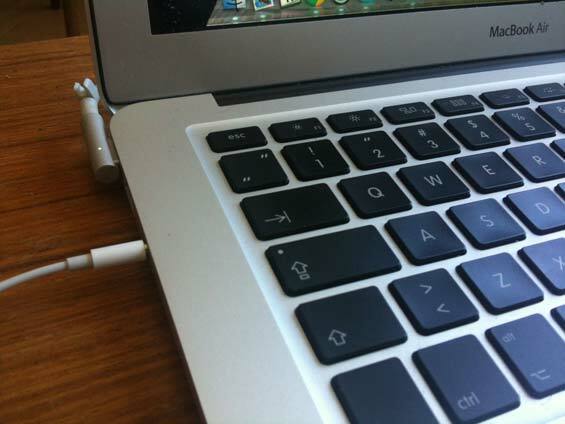 Apple's headphones also work with a Mac computer. With the controller, microphone and everything. The little cherry that makes Apple's complete listening and controlling ecosystem a platform. The headphones are fully compatible with a Mac. This is very important fact, making user experience a holistic strategy, that goes beyond the single product / implementation. A part of mentality that CEO is not about Executive anymore, it's about Experience. Great user experience is becoming a competitive advantage, but at the same time something that's really hard to master. Knowing what problems and goals you are trying to solve is crucial, everything else must adapt. Thinking outside a single product and implementing the same philosophy across multiple systems and channels is slowly shaping (user) experience design into a strategic business function. 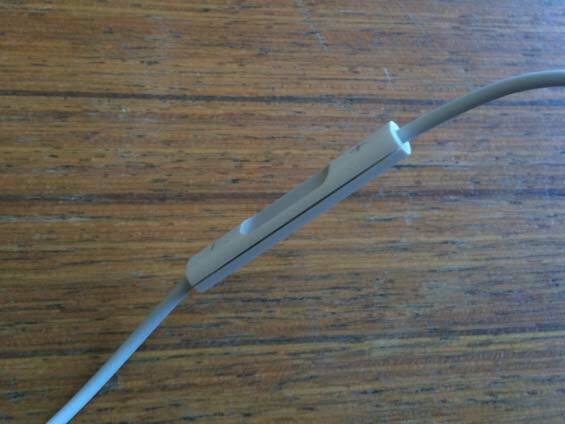 Apple's headphones with their controller are a great example of how to do user experience right. Something so basic, but at the same time so advanced. Solving so many problems with so little, by fully understanding what you are trying to do in different situations, and leaving you only with the choices you need to make in the specific moment. It simply doesn't get much better than that.